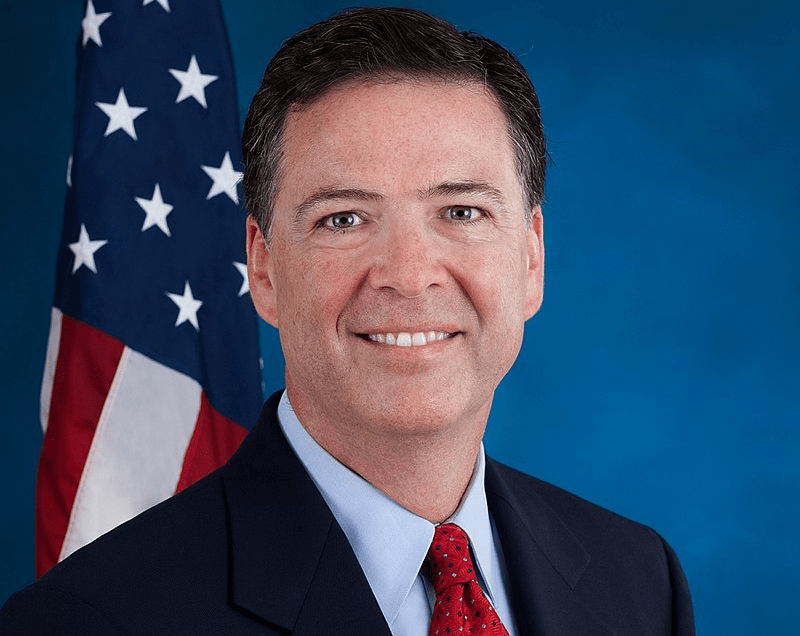 Former FBI Director James Comey has agreed to appear before the House of Representatives under an agreement that will ensure his full testimony is released to the public within 24 hours of its completion and that Comey is allowed to speak freely about his testimony. Comey will appear before several House panels on Monday with Republican’s agreeing he will be able to openly talk about the discussions following the completion of his testimony. Comey announced the pending agreement during a Sunday morning tweet. “Hard to protect my rights without being in contempt, which I don’t believe in. So [I] will sit in the dark, but Republicans agree I’m free to talk when done and transcript released in 24 hours. This is the closest I can get to public testimony,” Comey tweeted. The announcement arrives three days after Comey sued to stop the subpoena and two days after a court hearing to determine Comey’s obligation to fulfill Congress’ request. The original subpoena requires Comey to testify behind closed doors to the House Judiciary and Oversight Committees. Comey argued that House Republicans would seek to leak information that painted Comey, the FBI, and the Democratic party in a negative light without providing context for his answers. The December 3 hearing has been largely viewed as an attempt by Republicans to sneak in one more Comey hearing before Democrats take control in one month’s time. Comey will answer questions about his handling of the FBI’s investigation into former Secretary of State Hillary Clinton’s use of a private email server and the agency’s investigation into Russia’s meddling in the 2016 general election. U.S. Circuit Court Judge Trevor McFadden, a President Donald appointee, is expected to issue his ruling on Monday. While Comey says Republicans have agreed to his terms, a ruling has not yet been officially issued.